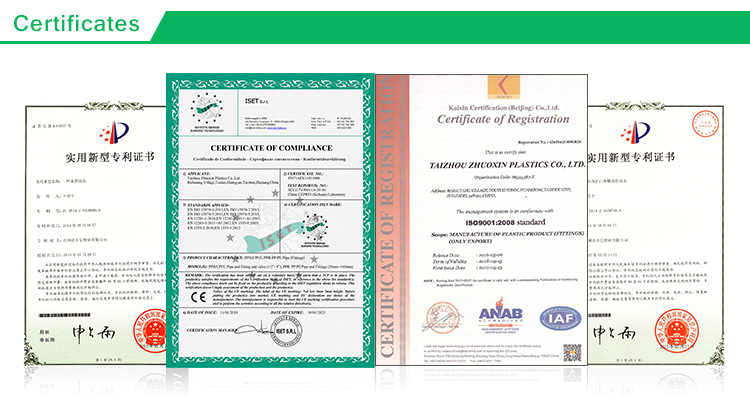 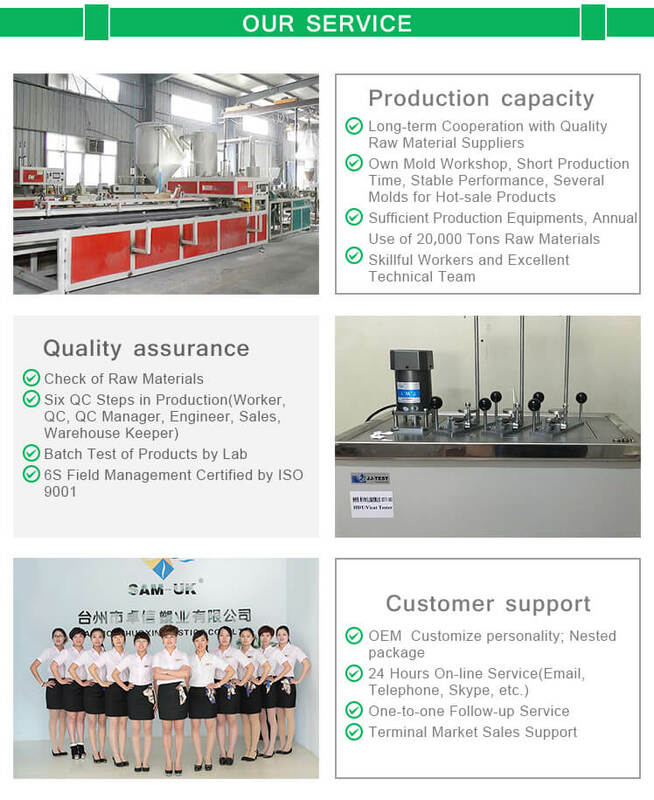 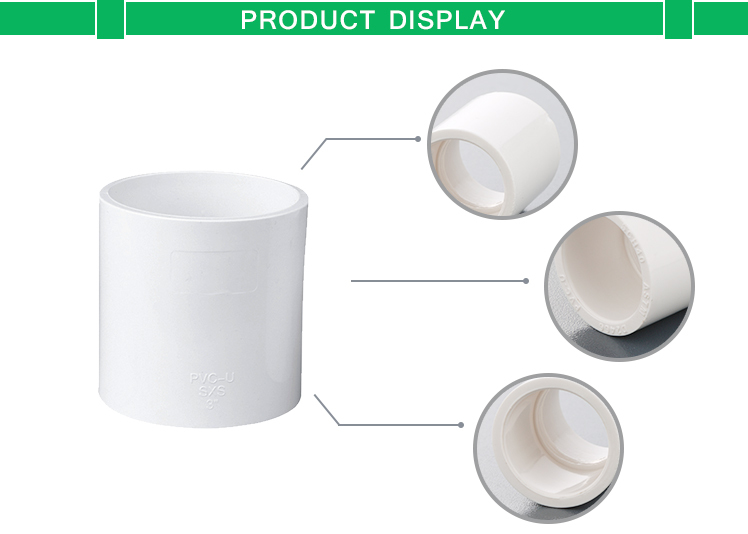 PVC pipe coupling for water supply Schedule 40 ASTM D2466 from China Manufacturer - Taizhou Zhuoxin Plastics Co., Ltd. 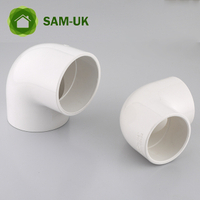 Extend the line, Two ends of PVC pipe coupling for water supply Schedule 40 ASTM D2466 are connected to the same PVC pipe. 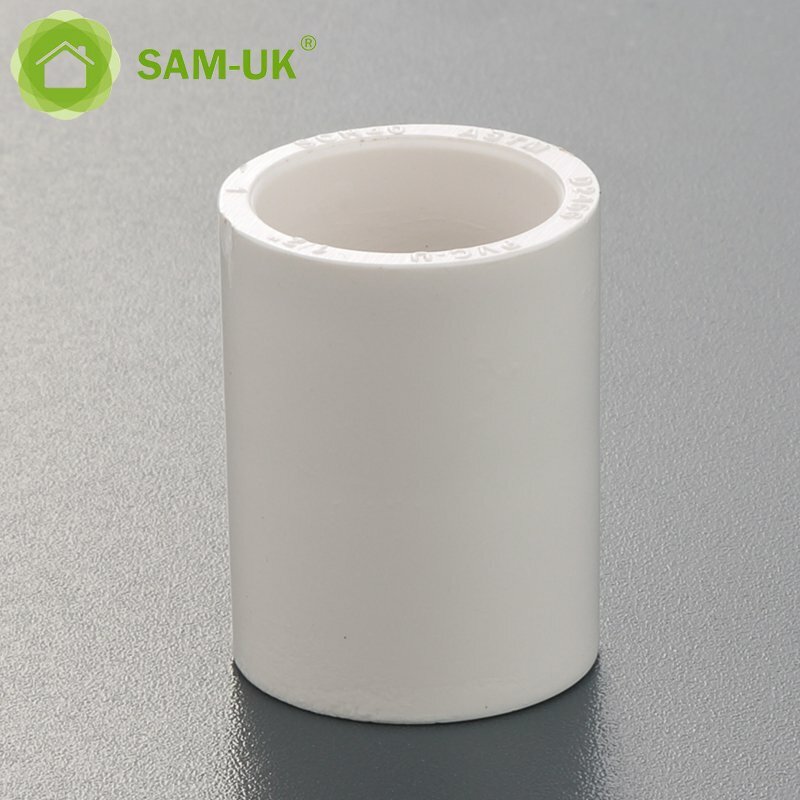 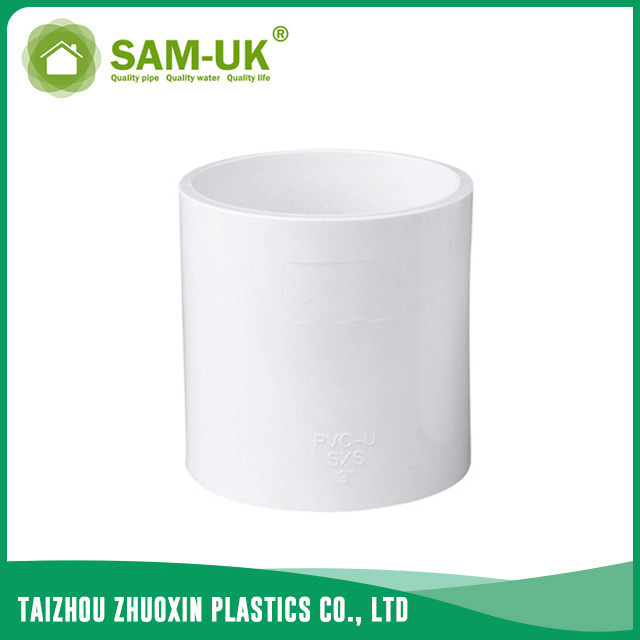 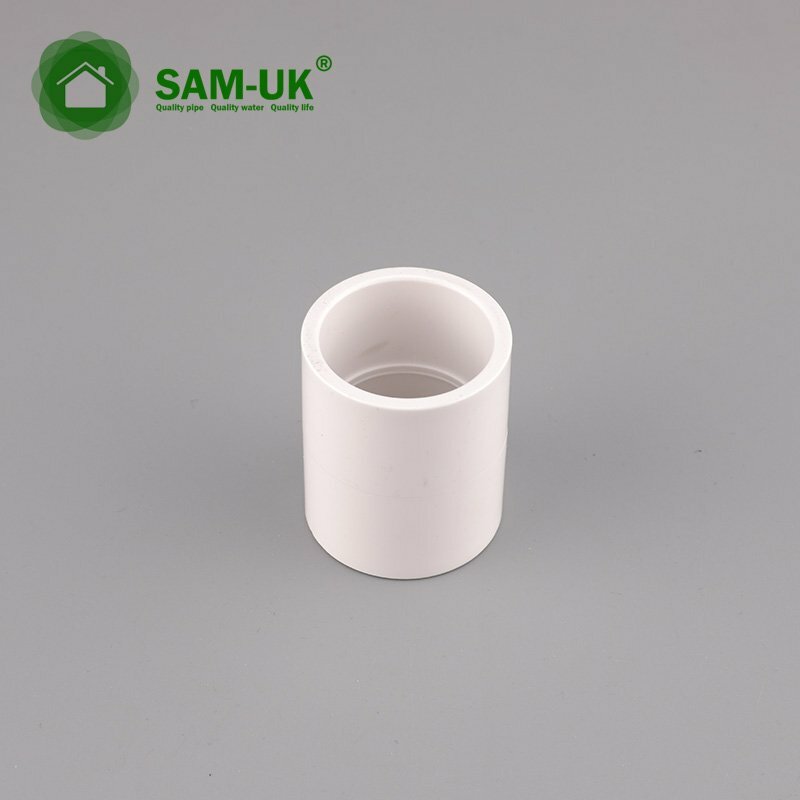 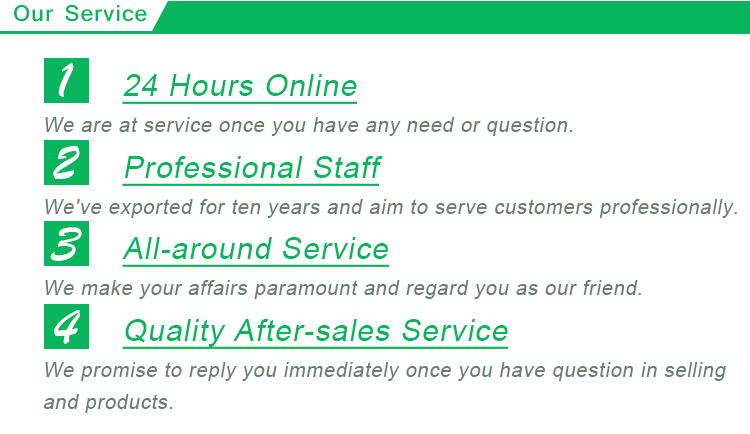 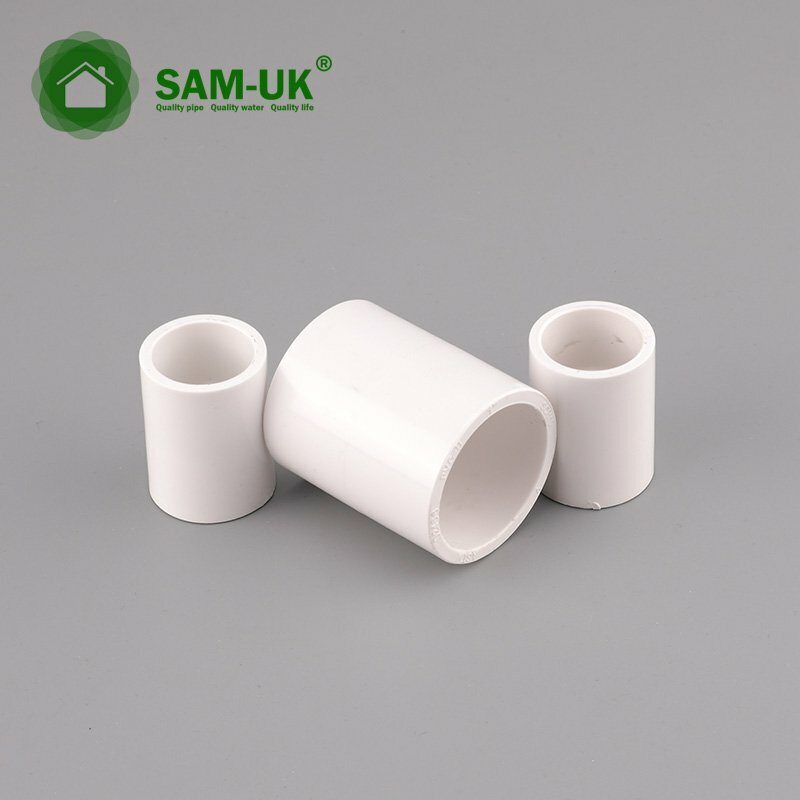 7.How about the samples( PVC pipe coupling for water supply Schedule 40 ASTM D2466 )?